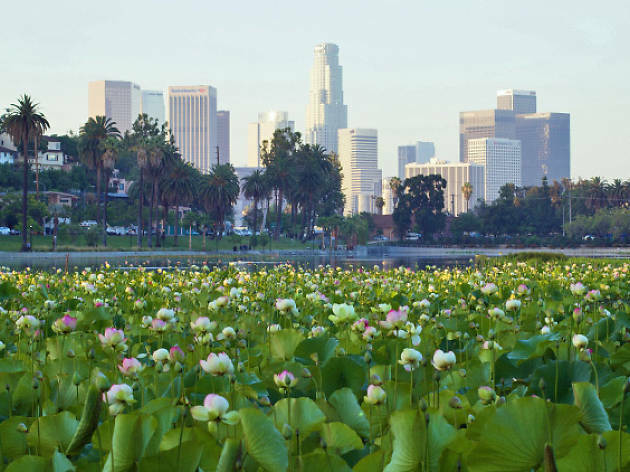 Celebrate the bloom of Echo Park Lake’s beloved floating flowers with the annual Lotus Festival. 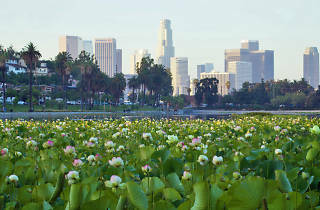 Expect plenty of food, music, dragon boat races and—fingers crossed—the lotus flower beds in full bloom. The historic event celebrates the contributions of Asian-Americans to L.A., and this year, the 39th, will honor the Thai community.